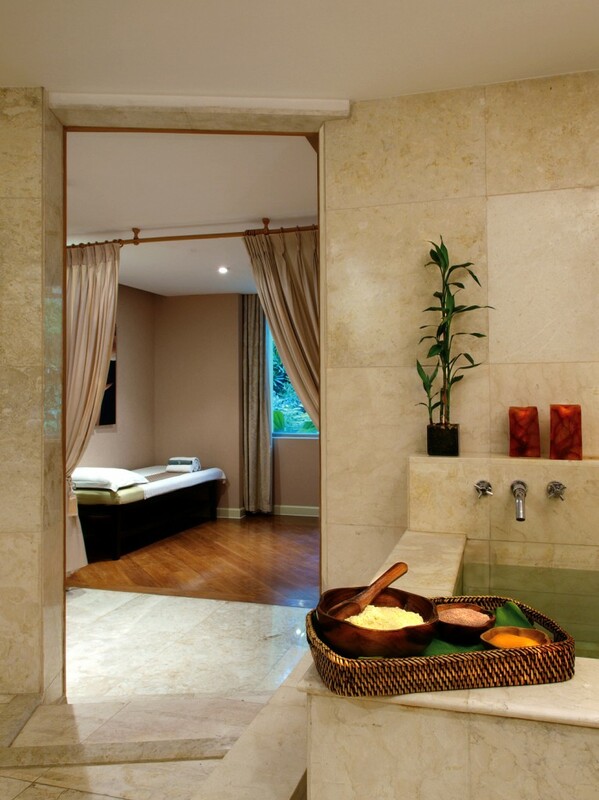 Reverse the effects of stress with blissful relaxation in The Spa at New World Manila Bay Hotel in Malate. The Spa at Club Oasis has massages, therapies and meditation services that will relieve your stress and restore your happiness. Each room at The Spa has a relaxation lounge, private bath with rainshower and whirlpool, and plasma-screen TV. Every detail of your experience is thoughtfully considered, and the scent of essential oils and the soft sounds of calming music create an atmosphere of total serenity.